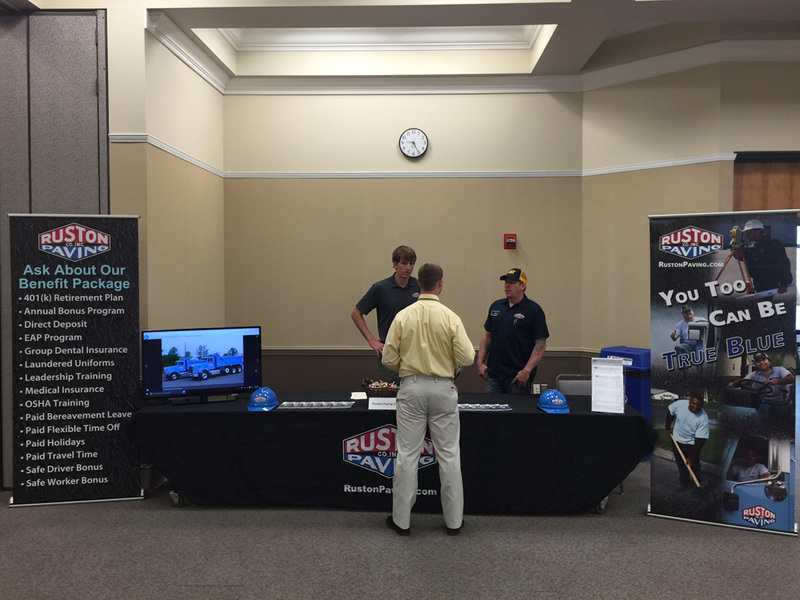 Ruston Paving is always on the hunt for quality employees. 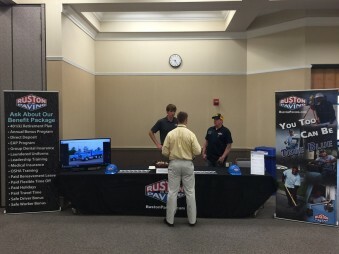 Most recently, we participated in the career fair at Wake Tech Community College in hopes of landing some of the blue chip students graduating from its Diesel and Heavy Equipment Technology and Heavy Equipment Operator programs. Wake Technical Community College is North Carolina’s largest community college, serving more than 70,000 students annually with five campuses, two training centers, multiple community sites.